We have developed a safe and non-toxic topical approach to treat hyperpigmentation, dark spots and boost skin brightening. 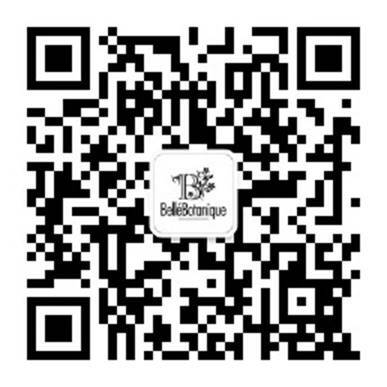 Acquired uneven pigmentation, darkening of the skin and dark spots, all have psychosocial and cosmetic relevance. Skin brightening is the process where hyper-pigmentation, the dark spots or uneven skin tone, due to over-production of melanin are controlled, minimized or removed. This process is usually done topically using cosmetic skin lightening agents. We use only safe compounds, which have a potent and rapid effect on melanin producing cells (melanocytes), carry no long-term side-effects, acting at one or more steps of the pigmentation process, leading to a brighter and even skin tone. 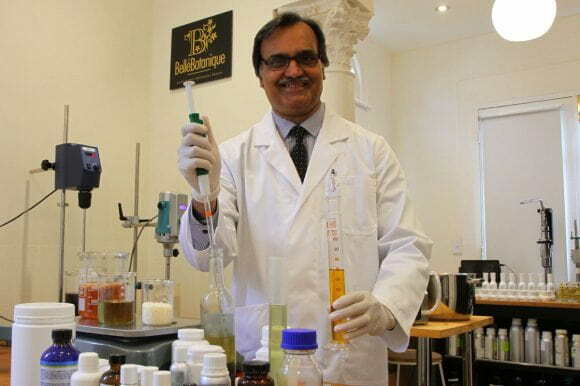 We have developed formulations, adopting a comprehensive approach in the skin brightening process, which can interfere during melanin synthesis and/or after melanin synthesis thus inhibiting transportation of melanin from melanocytes to outer layer skin cells keratinocytes. 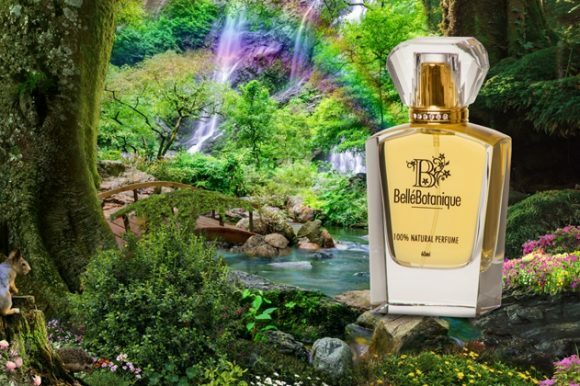 A patented ingredient, diacetyl boldine, that influences melanin at the expression level. Naturally derived Ferulic acid from Rice, whitens and brightens skin tone. Licorice, Uva Ursi, White Tea and Rose Root (Rhodiola Rosea) extracts are scientifically proven to enhance brighter skin tone. Extracts of Lime peel, Papaya fruit, Orange peel are enriched with anti-spot & anti-oxidant compounds. Hibiscus sabdariffa flower extract for gentle exfoliation. Niacinamide, which besides inhibition of tyrosinase, interferes in pigment granules transfer to keratinocytes. “Since time immemorial and in almost every culture, women of light and fair skin, have always been considered more beautiful. 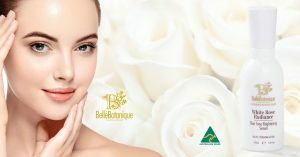 Especially in Asia, it is every woman’s dream to have fair skin with radiant milky-white complexion. 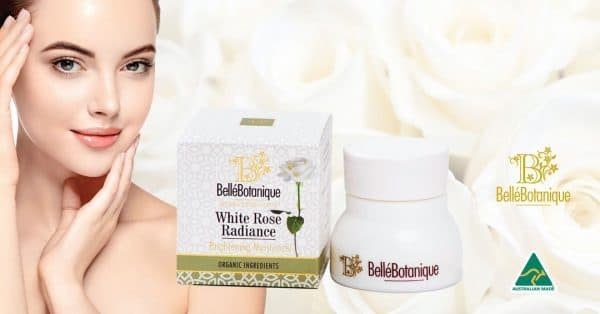 Due to high use of makeup products, uneven pigmentation and age spots have also become a growing skincare concern in the Western world”, says Peta-Ann Jain, co-founder of Belle’Botanique Pty Ltd. 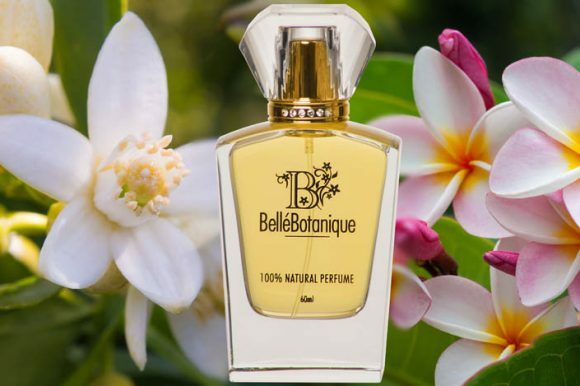 The products are available now at www.bellebotanique.com.au with Worldwide Free Shipping by a secure courier.